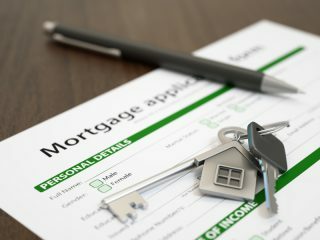 An increasing number of landlords are choosing five-year fixed rate deals when investing with a mortgage, according to the latest Buy-to-Let Index from Mortgages for Business. In the fourth quarter (Q4) of 2018, 84% of landlords opted for five-year fixed rate deals, which is up from 70% in Q3. 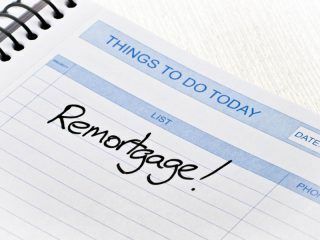 In total, 97% of landlords now choose a fixed rate mortgage. The popularity of five-year fixed rate deals is likely linked to less stringent tests and the promise of greater security in the current uncertain economic climate. Elsewhere in the sector, more than half (55%) of all newly submitted buy-to-let mortgage applications were from landlords using limited companies in Q4, which is up from 44% in the previous quarter. This indicates a shift away from borrowing personally. By value, these applications accounted for 51% of all requested borrowing, which is up from 39% in Q3. 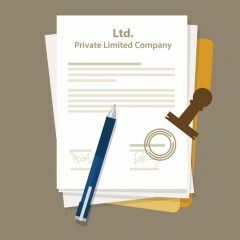 Over half of the buy-to-let lenders tracked in the report now offer products to limited company landlords. “I expect the uptick in the use of limited companies to continue, as landlords adjust their investment strategies to cope with the new tax environment and underwriting guidelines for lenders from the PRA [Prudential Regulation Authority],” Olejnik claims. The way that lenders charge borrowers has also changed. Nearly half of all products had a percentage-based arrangement fee attached to them, which has risen from 42% at the beginning of 2018. The reason for this is likely to be the market becoming increasingly specialist in nature. The average flat fee rose from £1,423 in Q4 2017 to £1,506 in Q4 2018 – the first time this figure has increased above £1,500 since Q1 2016. 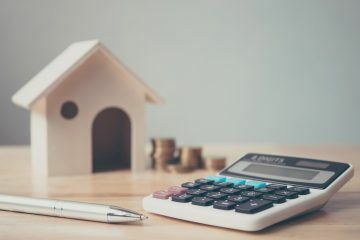 At that time, the average flat fee rate stood at £1,556, as there was a rush of buy-to-let applications as landlords raced to complete transactions ahead of the introduction of the Stamp Duty surcharge on purchases of additional homes. Staying Up to Date with the New Generation of Student Tenants Have you Entered Just Landlords’ New Year Competition?